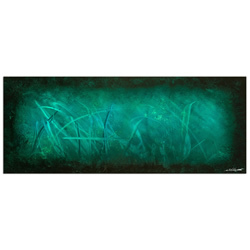 The 'Tantalum Bronze' is one of a select few in a new line of rich, dark bronze metal giclees featuring patterns developed by abstract metal artist NAY. 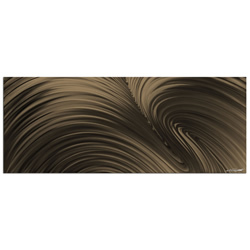 These chocolatey brown designs have that upscale, classy finish that gives your space the feeling of high society and old money. It manages to capture the comfortable, intellectual essence of a renaissance mansion's library or study, with a bit of modern/contemporary twist. 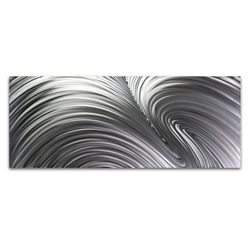 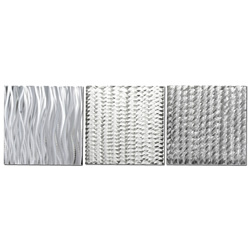 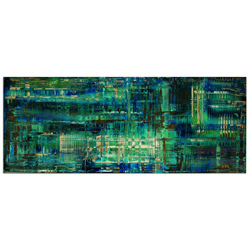 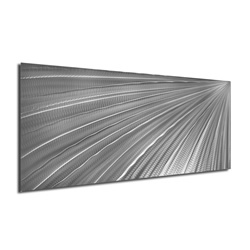 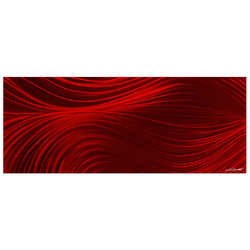 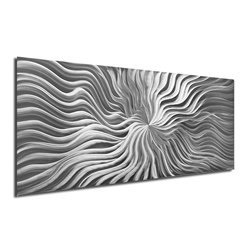 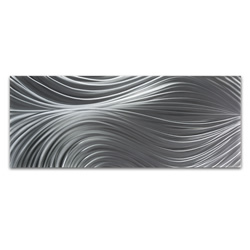 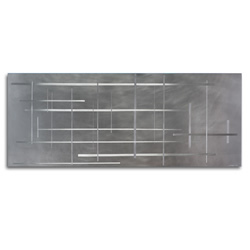 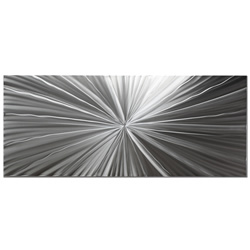 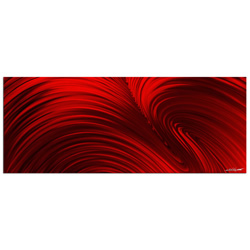 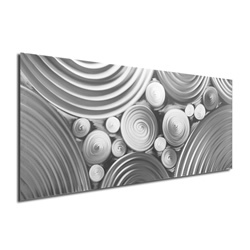 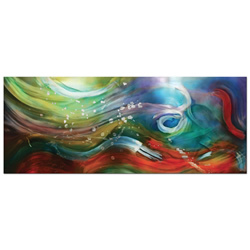 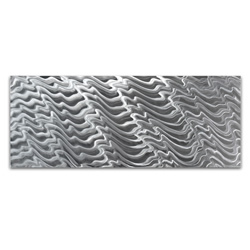 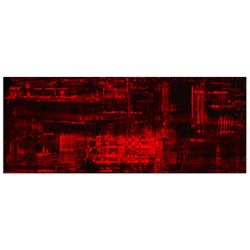 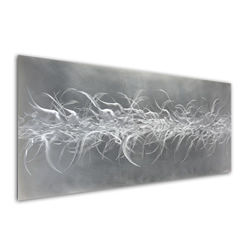 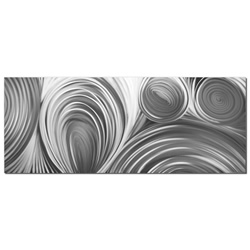 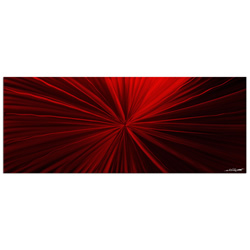 This modern metal masterpiece will elevate the Decor of any space. 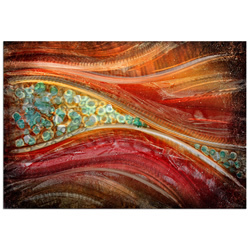 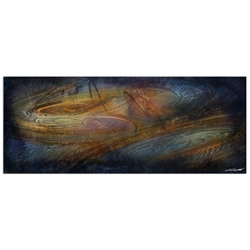 The 'Fusion Bronze' is one of a select few in a new line of rich, dark bronze metal giclees featuring patterns developed by abstract metal artist NAY. 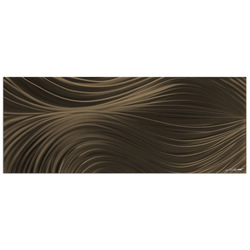 These chocolatey brown designs have that upscale, classy finish that gives your space the feeling of high society and old money. 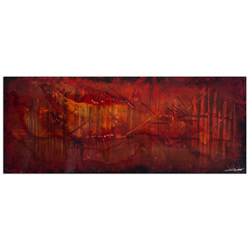 It manages to capture the comfortable, intellectual essence of a renaissance mansion's library or study, with a bit of modern/contemporary twist. 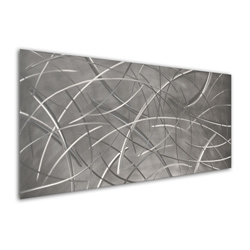 This modern metal masterpiece will elevate the Decor of any space.